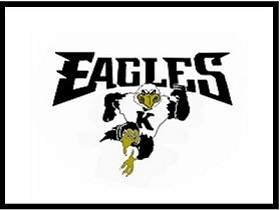 WMWV is proud to be the official radio broadcast partner for Kennett High School football! Tune in live each and every game with James Anderson and his broadcast team, as they take you through all regular season and playoff games! And don’t forget, you can also listen anywhere in the world via our streaming playing, available right on this website, or any mobile device!